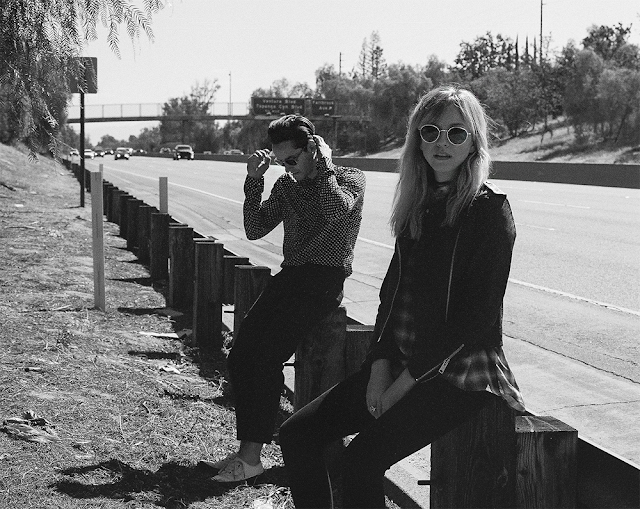 Following on from their recent hat-trick of single's, LA duo XYLØ return with another game-changing effort in their latest, L.A. Love Song. With its darkened vibe, the brother-sister duo manage to create in effortless style once more a track that boasts huge levels of talent with Paige Duddy's ice cold vocals glaciating brother Chase's crisp production skills. Take a listen for yourselves below. LA fans can catch the pair playing Neon Gold Popshop on October 26th.